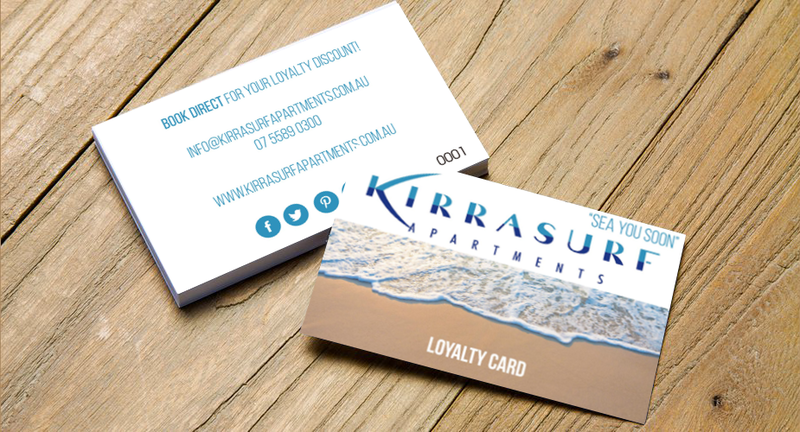 Celebrate your very special occasion at Kirra Surf Apartments. Luxurious accommodation for you and your guests. Celebrate your wedding in an idyllic beach location on beautiful Kirra Beach. Honeymoon in style at this iconic location. To make this day for you we can refer you to a number of venue options, wedding organiser and accommodation packages. With our superior standard of excellence, meticulous planning, breathtaking views and superior facilities for your special day, it’s a dream come true.